he Zak Skirt features a contoured flat front waist and side zipper with three length options (knee, tea, and maxi). Hidden side seam pockets. Unique pocket design allows you both a zipper and a pocket in the same seam. 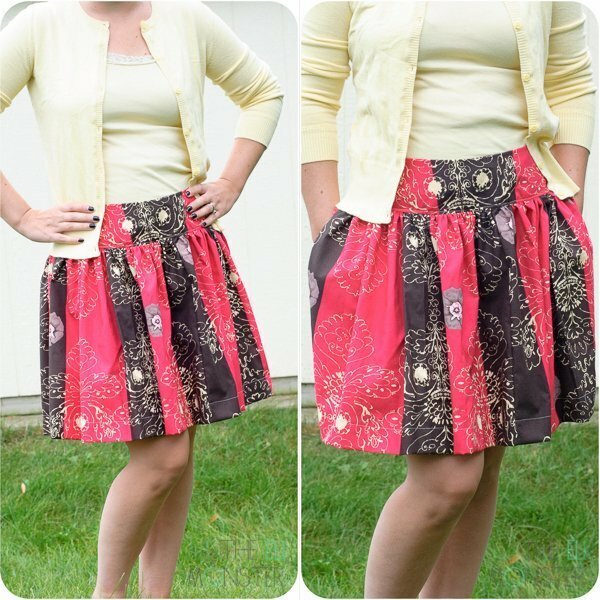 This full skirt sewing pattern is sure to be sewn again and again because it is so versatile.